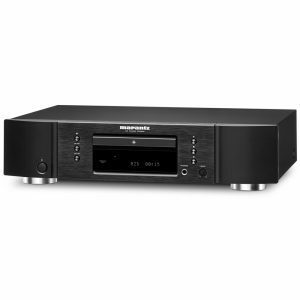 The B-440XS may look as the naturally progression of the award winning Densen B-440+ at least pricewise, but actually is more of than a successor, and pushes the quality of CD Playback significantly. The B-440XS is in all aspects optimised for perfect performance. 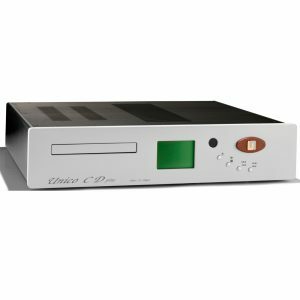 The signal comes from the heavily modified CD transport, with external clock control to avoid jitter by using same clock in both sending and receiving end of the datastream. Passes trough the advanced pcb layout to the DAC, and further on through the analogue stage which uses Densen’s unique non feedback class A topology. It is further perfected from the earlier designs, and are one of the key elements that secures the extreme high sound quality of the B-440XS. The DAC circuit is completely new board, using several unique techniques and details. In the B-440XS is not only the digital and analogue stages optimized to perfection, but also the powersupply. Being the heart of all audio, the powersupply in the B-440XS is comparable to many poweramplifiers with a 300 VA transformer, 40.000 uF storage capacity, and no less than 8 individual regulators and 4 bridges. Naturally this means that all digital stages, analogue stages, and microprocessors and display have individual supplies, to avoid interference, and allow all stages to work perfectly. The B-440XS uses the best components throughout the design, such as custommade capacitors, Vishay metalfilm resistors, goldplated RCA’s with direct connection to the printed circuit board. And high quality film capacitors. The B-440XS is available in either albino finish with chrome pushbottons, or black with either chrome or gold pushbottons. The display is the same dotmatrix used on Densens B-110, B-130, B-150 and B-250 amplifiers. 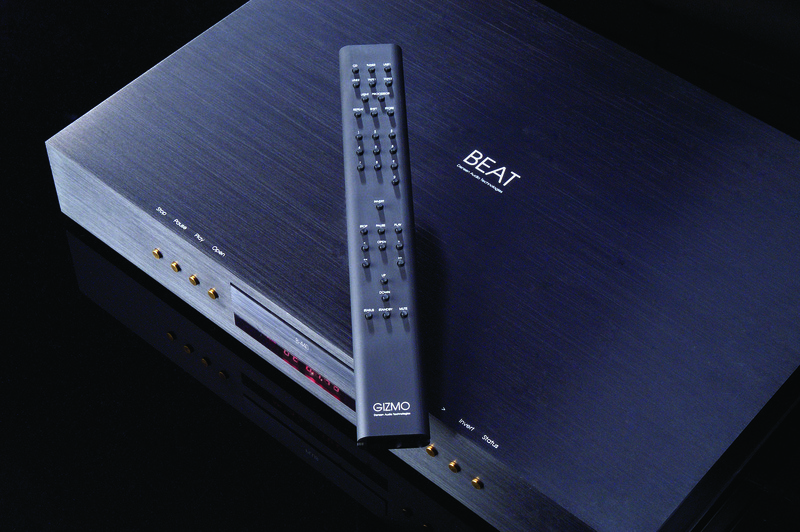 The DAC is a 24 bit type which is mounted under a shielded box, to avoid digital interference on the analogue stages. To optimise the PCB layout, the B-440XS uses a 4 layer PCB, where powersupply and ground has their own layer. This allows making these planes extremely precise in the distribution of power to the delicate circuits. 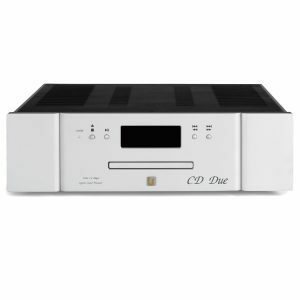 There is a seperate COAX/SPDIF Digital input, that allow the B-440XS to be used as DAC. 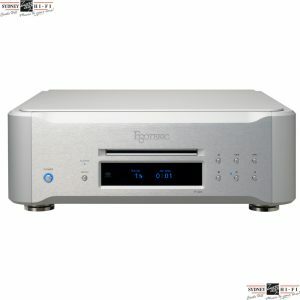 Soundwise the B-440XS is the result of Densen headhoncho Thomas Sillesens desire to make a CD Player that not only surpasses the current Densen models, but a CD player that will be a benchmark for what can be expected from CD players not only at the pricepoint of the B-440XS, but also at pricepoints much higher. The B-440XS is transparent, dynamic, precise, engaging, musically correct, with a precise soundstage, and the ability to create a sound so good you forget you are “just” listening to a CD Player. The B-440XS has double goldplated RCA outputs, BNC digital output and Densen’s own Digital output format which allows for easy upgrade to separate DAC and Transport, if Densen decides to launch a separate DAC. The digital outputs can be switched off. 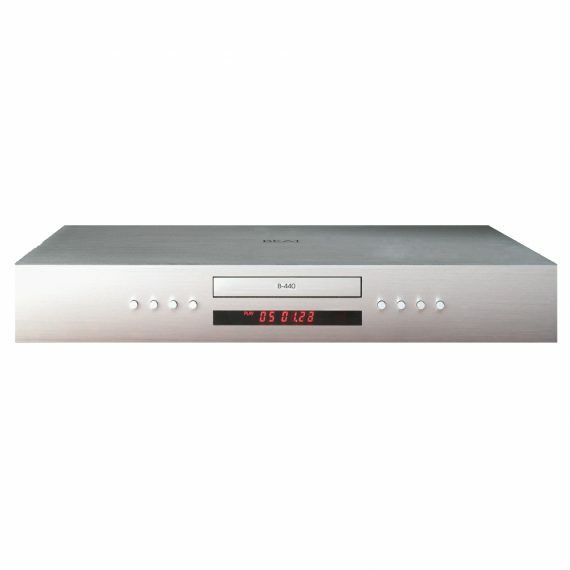 It also has DenLink for easy communication between Densen products and for use in multiroom systems.